Summary - These are variants which you will typically see come in via compromised RDP accounts in bruteforce attacks. Crysis was first spotted some time in 2016. 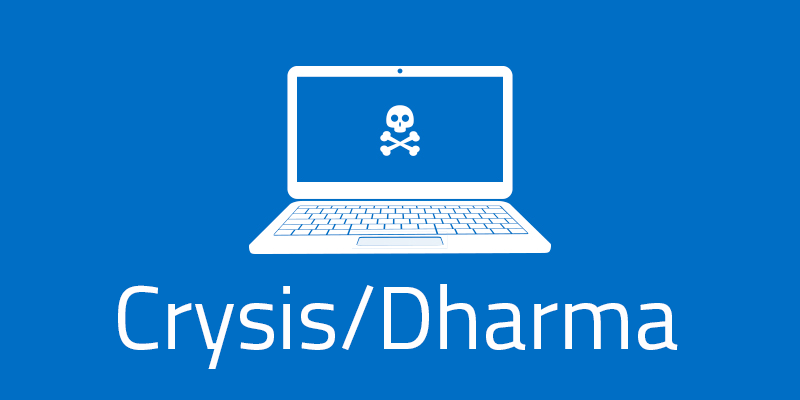 Due to similarities in code, Dharma is thought to be a product of Crysis. Crysis will usually demand a payment of around $1000-$1500, per machine.